TUCSON, Ariz. – Nogales Station Border Patrol agents arrested a 53-year-old Nogales man Sunday morning after finding nearly 40 pounds of cocaine in his vehicle during an immigration inspection at the Interstate 19 Immigration Checkpoint. 40 pounds of cocaine seized from inside a vehicle at Interstate 19 Immigration Checkpoint 40 pounds of cocaine seized from inside a vehicle at Interstate 19 Immigration Checkpoint. The man was referred for a secondary inspection after a U.S. Border Patrol canine alerted to an odor it is trained to detect. Agents subsequently discovered 16 packages of cocaine, weighing nearly 40 pounds combined, hidden within the Honda Accord’s rear quarter panels and driver’s-side back door. Agents arrested and charged the driver for drug smuggling. The drugs, worth approximately $435,000, and vehicle were seized and turned over to the Drug Enforcement Administration. On Oct. 12, Border agents arrested three people, including two U.S. citizens, for attempting to smuggle meth in Nogales. A 18-year-old Nogales man was sent for additional screening when an agency canine alerted to an odor coming from the Dodge Ram. Agents found 53 packages of meth worth $175,260. 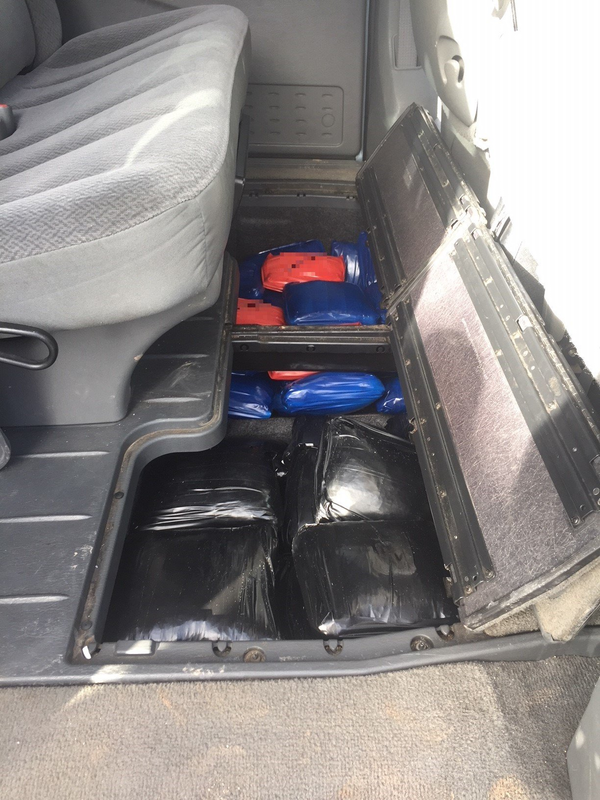 Agents later found nearly 90 pounds of meth hidden in the vehicle of a 26-year-old Mexican woman and 22-year-old Rio Rico woman. The drugs were valued at $271,140. 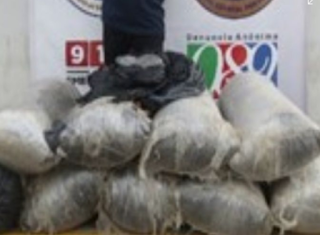 Ensenada, Baja California: Agents of the State Preventive Police ( PEP ) seized more than 98 kilos of what is presumed to be marijuana and detained a person involved in the events. This action was raised in the Private Lomas de la Paz, in the Lomas de la Presa subdivision, after noticing the presence of a subject who carried on his shoulder what looked like a package of dubious appearance. 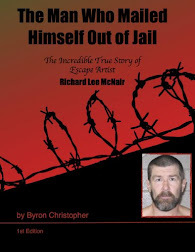 Once that person noticed the proximity of the police units, he threw the package to the ground and tried to evade the officers, but he was quickly apprehended. Jesús Samuel ¨N¨, 50 years of age, the detainee was identified today; after inspecting the contents of the package that was thrown moments before, a green and dry grass , ie marijuana was found. Approximately two meters ahead, on the same road, there were more packages of the same appearance, which in total gave a weight of 98 kilos 500 grams of marijuana. For the alleged commission of crimes against health, the detainee was placed at the disposal of the corresponding authority where the law will be carried out. An every day occurrence for border security. Can only imagine the estimates of those drugs which get through? Unfortunately, there isn't a foolproof way to stem this epidemic without American consumption. Definitely an endless war against drugs. Nevertheless, great catch for our law enforcement. Meanwhile in lane number 5 there’s 120 going thru..
Lol meanwhile at lane 7, inspector yawns...let's a van loaded with meth 200 kilos. Alfredito blitzing loads. Sure one in every 10-15 will get hit (maybe as a tax to USBP) but thats the nature of the business and keeps the USBP happy too. Y sigue dando la mata. I see someone watched Narcos Mecico series already! Go back to bed! Damn them fools deserve to get smoked... thats just fkn lazy and alot of money lost. Quien es el jefe de Nogales plaza?